We follow a Charlotte Mason approach to our Fine Arts and History, and study famous musicians, artists, poets, political leaders, scientists and famous people. 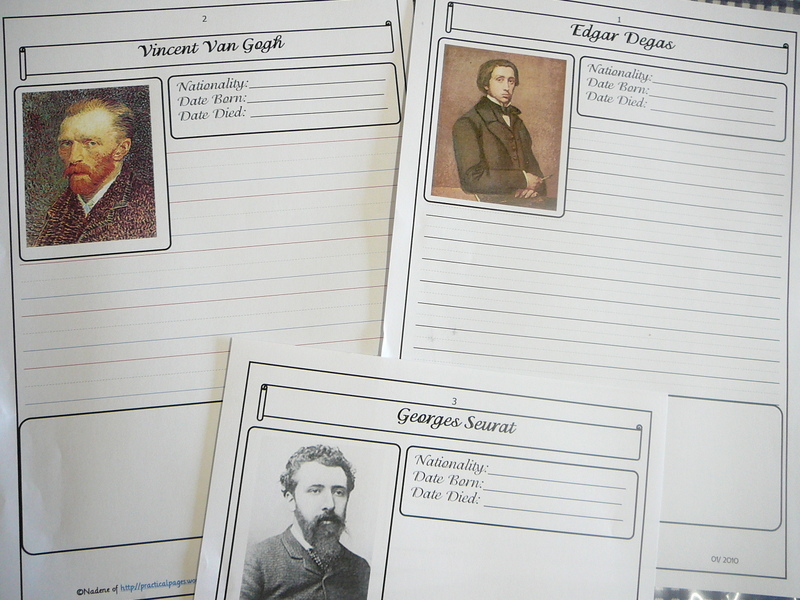 Here is a collection of our biography pages. You are welcome to download these pages for free! 🙂 Please respect my copyright and do not copy or sell these downloads. If you would like to share the files, please give the link back to this site. This 5 page download has 4 page variations. The child can fill in the title and illustrate and write in the lined and blank spaces. 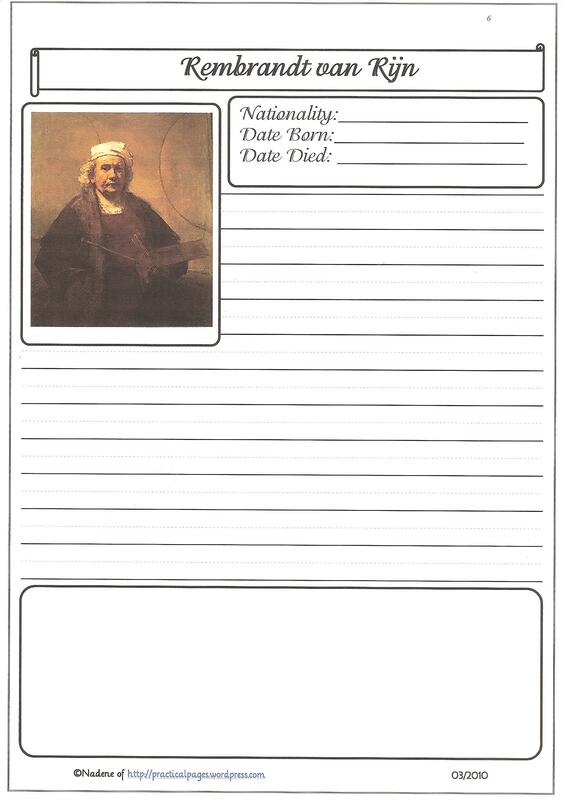 This biography page download includes a separate page of blank minibooks that can be folded to fit in the square on the page. 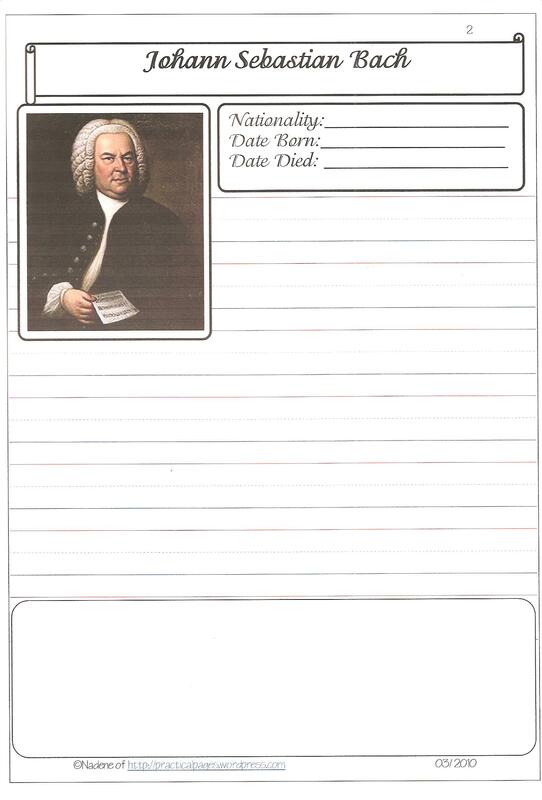 Unlined biography pages ideal for a child’s own notes, minibooks, pictures and musical appreciation notes. 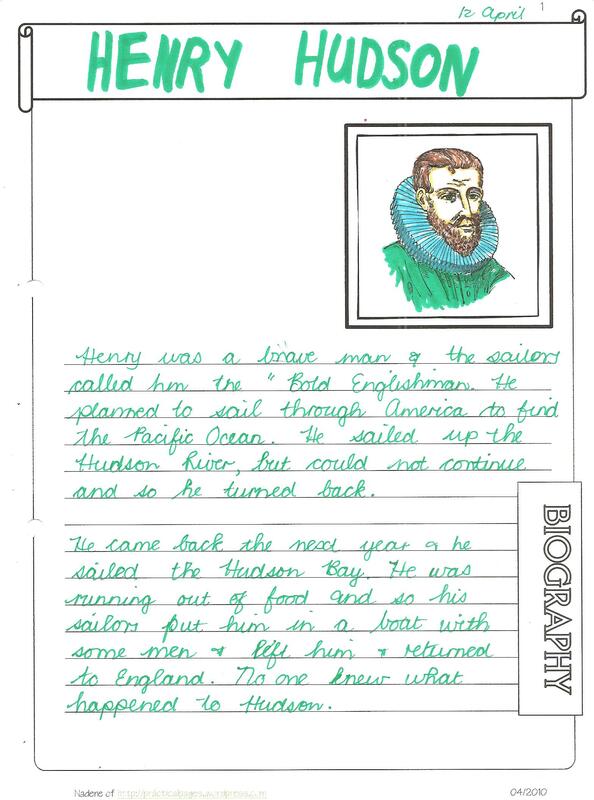 Lined biography pages with black lines and space for illustrations, pictures and extra notes. 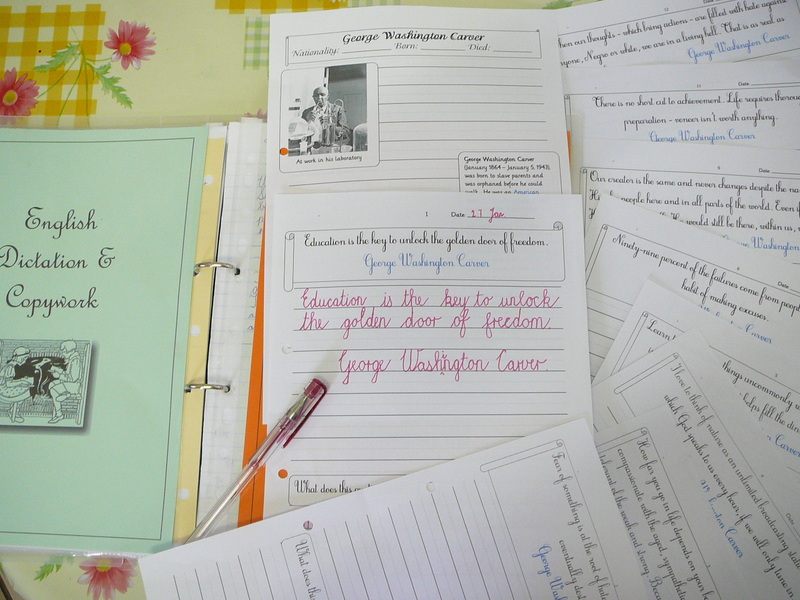 Blue, red and dotted grey lines widely spaced for beginner writers are excellent for primary children. Click here to view the photos, details and suggested activities in the original post. wide lined page with quote 3.
wide lined page with quote 2. Enjoying your site, however, those SnapShot pop-ups on every link is truly annoying. Enjoying your site also. Personally, I truly appreciate those ShapShot pop-ups on every link, because then I can get a feel for it without having to use extra time clicking back and forth. I’ve been able to bop around your site and see at a glance with the pop-up whether the download would work for us. I don’t know how you find the time for all this, but thank thank thank you! You have made my job that much easier! I wish I could hug you! Oh, Nadene your G.W.C quotes are wonderful! Thanks so much for leaving your comment on our blog. Stop by & point me to tie-ins you’ve made anytime you like. Thank you, Ms. Nadine for all that you do. It is kind of you to share and to encourage the masses of homeschoolers! few people are so willing to share so much. you are extremely kind. Thank you for all the hard work you pour into all this. And thank you so much for sharing with us. You are wonderful! THANK YOU SO MUCH FOR SHARING. i WORK AS AN AIDE FOR ONE OF THE SCHOOL DISTRICTS. THESE PAGES HAVE BEEN A TREMENDOUS HELP. I HOME-SCHOOLED MY FOUR CHILDREN AND WAS ABLE TO INCORPORATED BIBLE LESSONS AS PART OF OUR CURRICULUM.